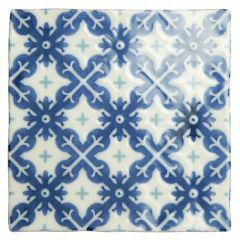 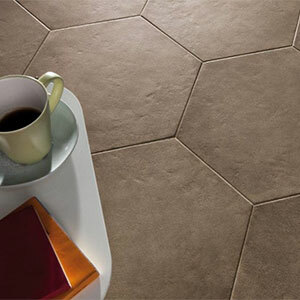 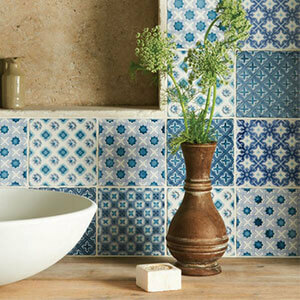 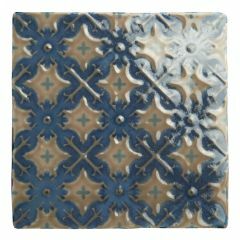 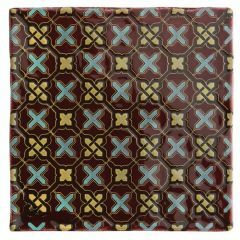 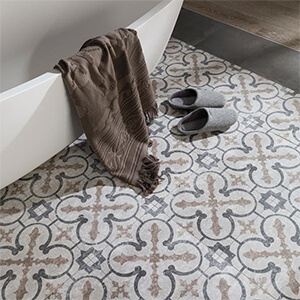 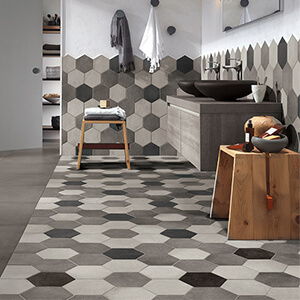 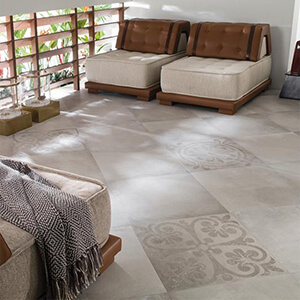 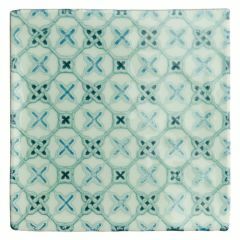 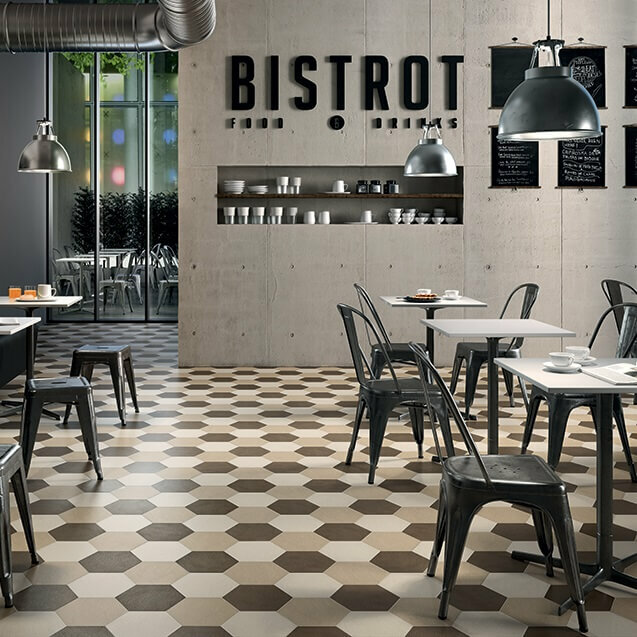 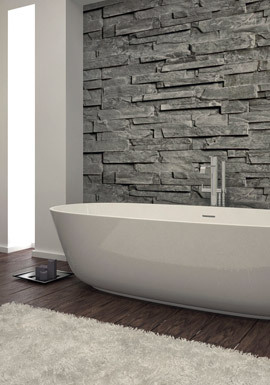 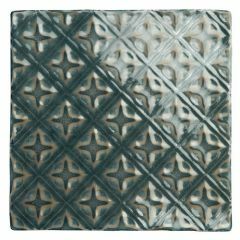 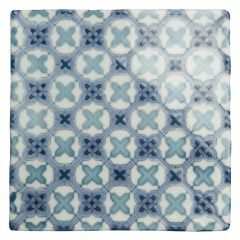 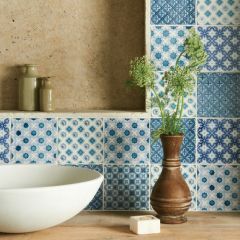 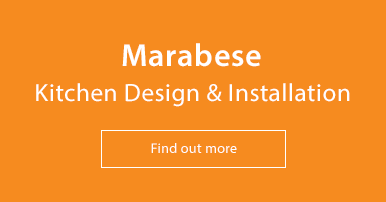 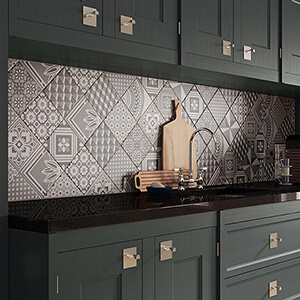 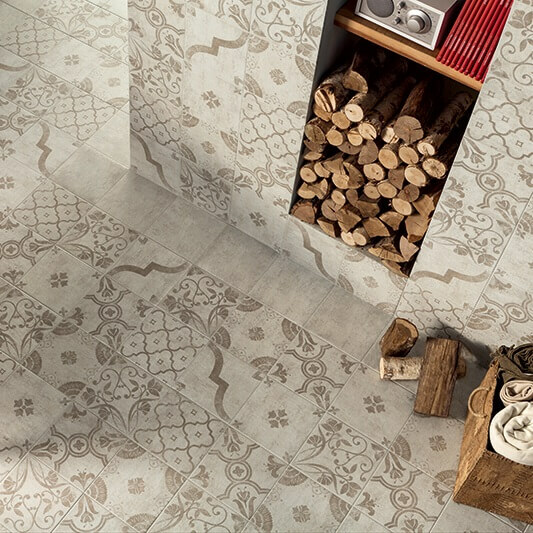 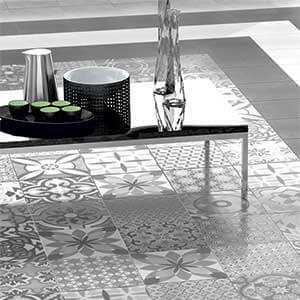 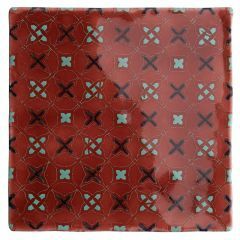 Marabese Ceramics | Geometric Tiles | A huge selection of stand-out, modern, geometric designs. 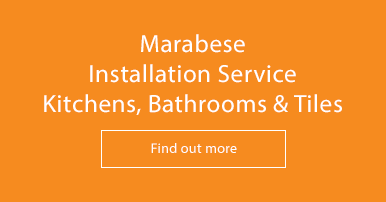 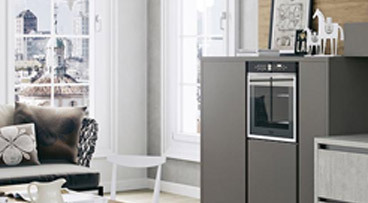 Visit our showrooms or search our website to discover this range. 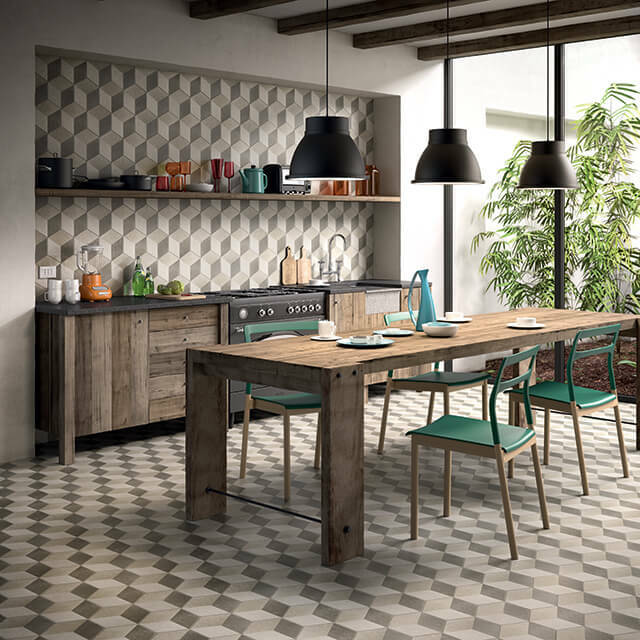 Geometric tiles are the height of modernity. 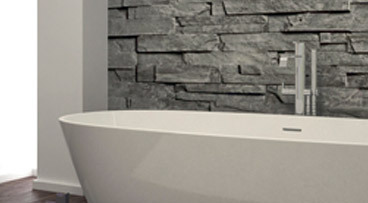 Search our huge range of stand-out designs and upgrade your space to suit the latest style. 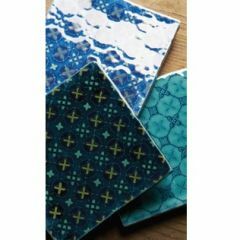 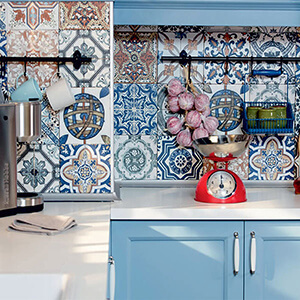 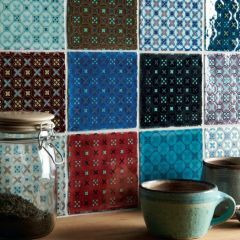 Be bold, be you - choose from our wide selection of patterns and colours to make your home unique. 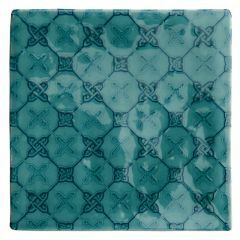 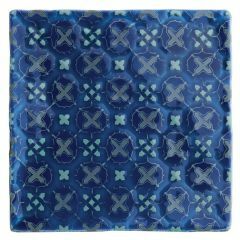 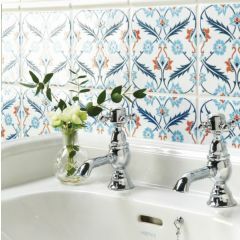 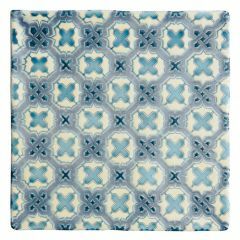 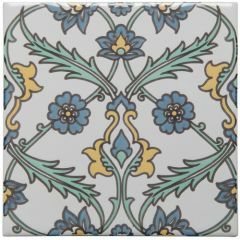 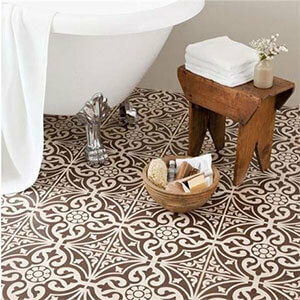 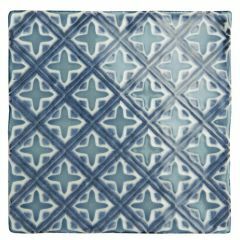 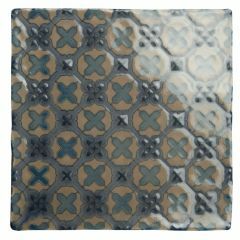 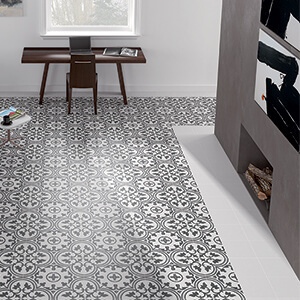 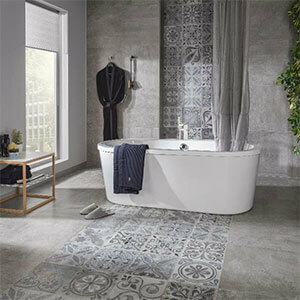 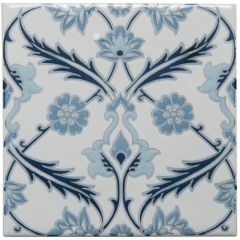 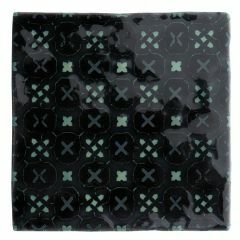 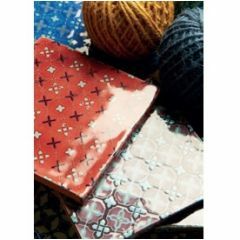 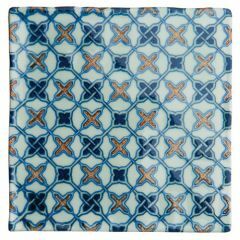 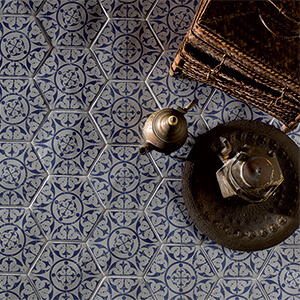 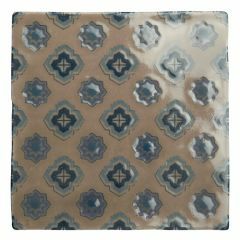 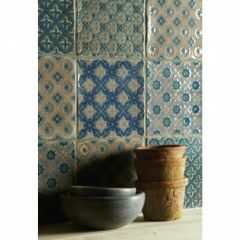 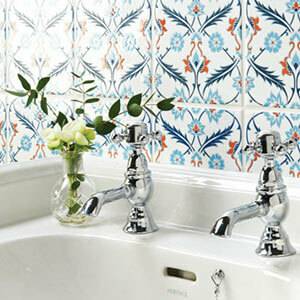 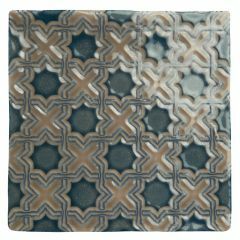 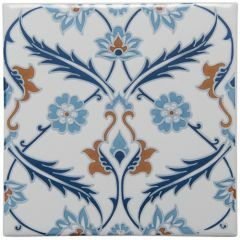 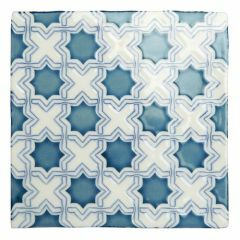 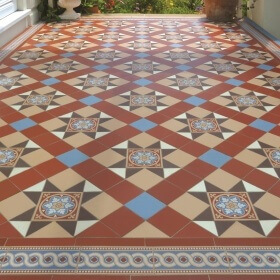 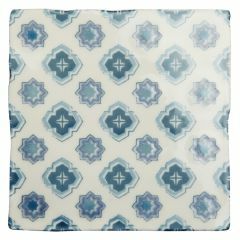 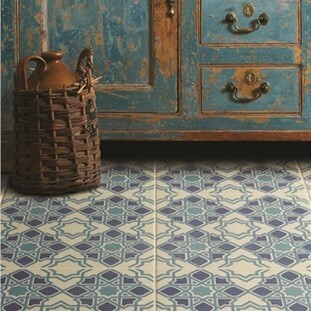 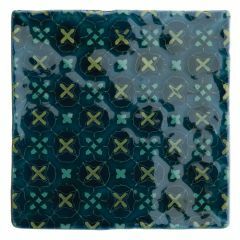 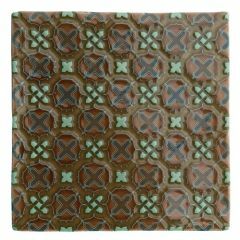 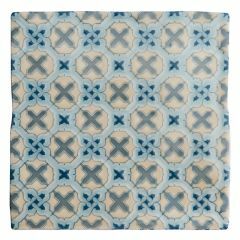 You may also like Victorian Floor Tiles and Moroccan Tiles.